As the demand for dermal fillers rise, so are the issues that come with it. There are some that go unnoticed or untreated, which could lead to later complications. Your medspa staff should be aware of any adverse effects that may arise during administering dermal fillers. Side effects such as redness, pain, and swelling are easily treatable and would disappear over time. What about complications? How could they be treated? It is possible, though rare, for patients to suffer from delayed complications from dermal fillers, and staff should know how they could detect these problems early on if a patient raises concerns. Of course you're very unlikely to need to use any of these, but still, it pays to be in the know. Most literature and American Medical Associations categorize the complications or adverse side effects of fillers depending on the on-set or delay. Pain and infection are the most common short-term complications with dermal fillers. Many patients experience pain despite lidocaine or topic anesthetic. Bruising and swelling are also common. Nodules could appear and are a sign of an infection. A Tyndall effect also happens. Necrosis and asymmetry are also reported complications. Vision loss is a rare complication of dermal fillers, if administered incorrectly. There have been cases of vision loss among few patients (Loh et al., 2016). In a study by Tal and Maresky (2016), an MRI was able to detect complications in patients whom have undergone treatments. The researchers suggest that through MRI, physicians can pinpoint a procedure that could correct the previously wrong injected filler. In the event of an infection, antibiotics and steroids should be taken by the patient (if the abscess is fluctuating) or antibiotics and drainage (if the abscess is non-fluctuating) (Kim, 2014). In the case of telangiectasia and erythema, light-based procedures can help treat this complication (Kim, 2014; Kirkpatrick and Foroglou, 2016). Nodules can be treated with antibiotics (Liao et al., 2013); however, most researchers also characterize them as granulomas, which has different treatments depending on the onset (Kirkpatrick and Foroglou, 2016). Steroid injection may counter the effects of certain fillers such as Radiesse, Bellafill, and Sculptra (ABCS, 2016). Experts find that not all injected dermal fillers will be removed completely. However, these dermal fillers can be removed through different means depending on the injected substance. According to Kirkpatrick and Foroglou (2016) on the Aesthetics Journal, an invasive method is possible, with the help of an ultrasound, needles, and stab incision. Surgical options are also a possible option for migration or for untreated granuloma and biofilm (Kim, 2014). Hyaluronidase is another method of dissolving dermal fillers for certain cases and substances such as: hyaluronic acid fillers. In the event, a patient experiences vision loss, you may check the guide provided by (Loh, 2016) in their article. As with any other treatment, a pre-screening of the patient must be done prior to treatment to avoid complications. Prepare your worst-case scenarios if anything like this happens to any of your patients. So would there be a need to regulate who administers these injections? 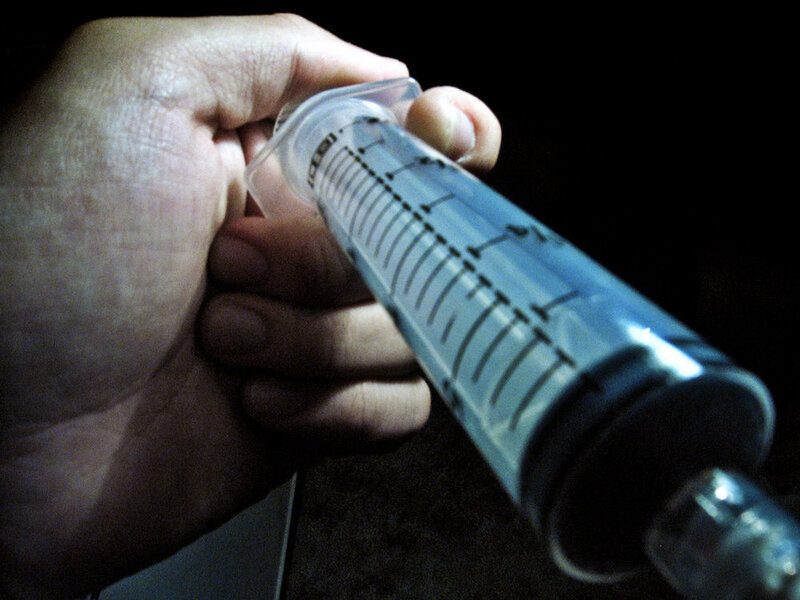 As of now, several states have imposed laws that only medical staff can perform injections, while some states have enacted that only physicians are permitted to do so. It would be best that physicians should be present during the administration of dermal fillers, if possible. So that the supervising physician can oversee how the medical staff is handling the treatment.